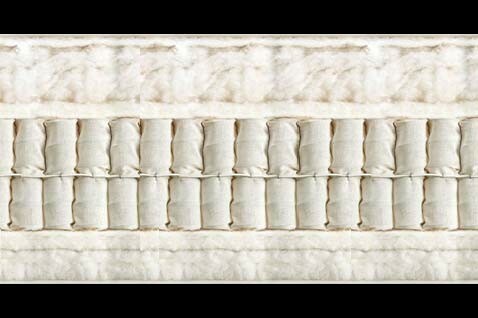 The most organic mattress in the world, the Shetland Superb is the first Vi-Spring mattress to be made entirely of pure, hand-teased wool to create a warm sleep experience that will never disappoint. 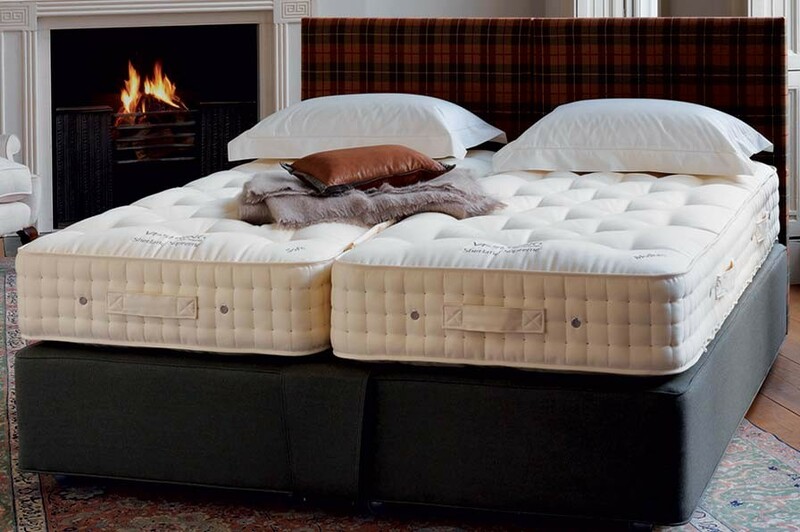 Real Shetland Isle wool is delicately needled along with British fleece wool to create a remarkably dry and comfortable sleeping surface, supported by the pressure-relieving dual-layered vanadium wire innerspring support system for which Vi-Spring mattresses are known best. Dual-layered Vanadium Wire Springs. Wire springs are 2.36 inches (60 mm) in diameter and come sewn in to individual calico pockets. Innerspring support system is hand formed into a honeycomb-nested unit. For added support and comfort, the Shetland Superb features two layers of vanadium wire springs. Hand-stitched Border. Each Shetland Superb features a border that is 9.1 inches (23 cm) deep and reinforced with 3 rows of hand-stitching on all sides. Each side of the Shetland Superb has air vents to promote air circulation and ideal temperature regulation. Borders are upholstered in protective wool as a finishing touch, featuring piped ticking for added softness. Shetland Isle Wool Upholstery. 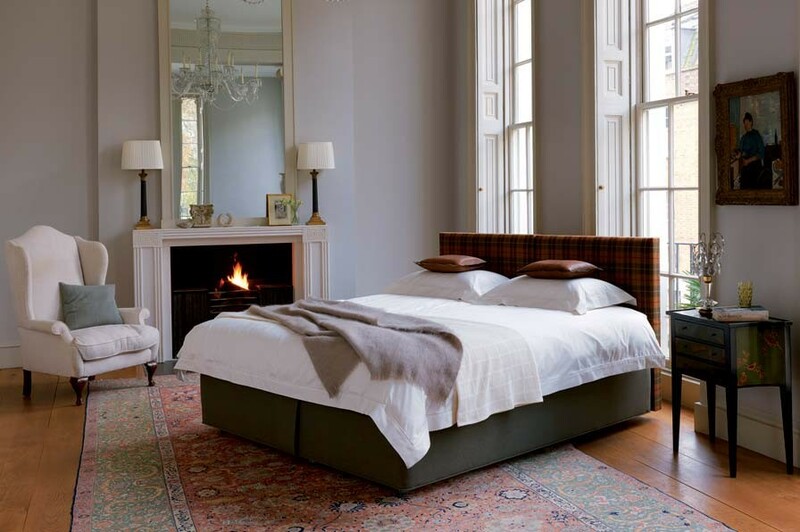 The Shetland Superb is upholstered in hand-teased Shetland wool for a soft, absorbent sleeping surface. Exclusive Wool Fill. 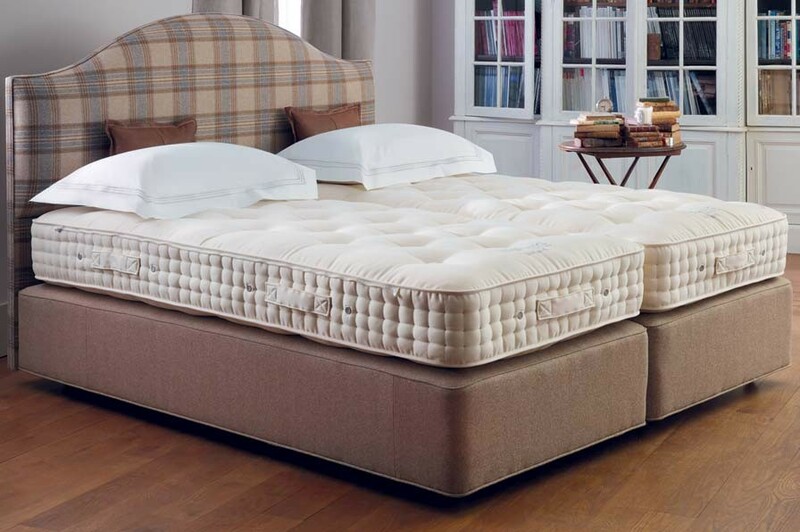 Each Shetland Superb bed features an exclusive wool fill that acts as a natural means of temperature regulation while also keeping the main sleeping surface dry. A Cover of Your Choice. Cover your Shetland Superb in any of the finest-quality worsted wool available through Vi-Spring. For more information, please contact a sales representative. 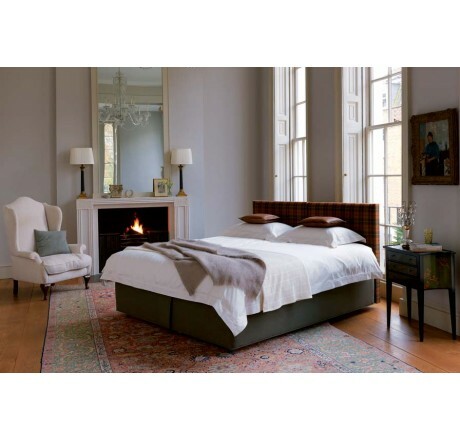 The Shetland Superb by Vi-Spring is a remarkable luxury bed that must be experienced firsthand. Brickell Mattress is proud to be the only luxury bedding store in Florida to carry the world-renowned line of Vi-Spring beds. For an exclusive showing, please call Brickell Mattress at 305.326.4000.